A passionate marketer, Milda helped create and grow the iconic whale brand for Pacific Life. She continues to serve as the lead for the company's multi-channel consumer brand storytelling that includes advertising on national TV, digital, and social media channels. Her experience also includes management of several brand-side sports marketing engagements and integrations for college basketball, college football, and professional tennis events. Milda is the company’s membership sponsor for the Association of National Advertisers, where she serves on multiple committees. 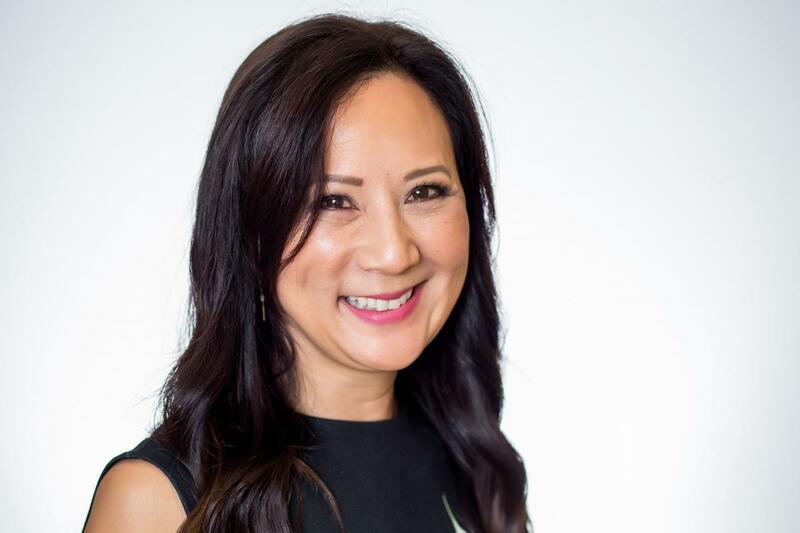 Prior to Pacific Life, Milda developed marketing campaigns for the United Airlines Mileage Plus program, and she cut her teeth on the account management team at J. Walter Thompson/Los Angeles. Jim Johnson is the founder and chairman of The Standish Group. Jim is also a professor at the Antwerp Management School. He has been professionally involved in the computer industry for over 50 years and has a long list of published books, papers, articles and speeches. He has a combination of technical, marketing, and research achievements focused on mission-critical applications and technology. He is best known for his research on project performance and early recognizing technology trends. Jim is a pioneer of modern research techniques and continues to advance in the research industry through case-based analytical technology. Stan oversees all creative and production services for Mendoza Media LLC. With 25 years of film and video production experience, Stan brings a wealth of knowledge to every project. His ability to create compelling communications is evident throughout his work. Stan’s diverse talents include creative development, script writing, directing, producing, and post-production graphic and sound design. He is well versed in the creative development and production of TV commercials, PSAs, corporate videos, website videos, and films. Many of his projects have been recognized with awards of excellence and been shown at prestigious venues in the U.S. and internationally (see details in “Awards” section). Before directing and producing, Stan was an Assistant Director and Location Manager working in feature films, TV series and national commercials. Patrick leads Brand Marketing Content Production for Volkswagen of America where he started VW’s first in-house Content Production Team. At Volkswagen Patrick has produced award winning work across VW’s Brand, Retail, and Digital teams. Award winning senior brand media designer, strategist and educator at Lonestar Community college and Art Institute of Houston, selected as Woman of the Year in advertising, marketing and public relations. Master Degree of Fine Arts in Media Design; graduated as Valedictorian with a 4.0 GPA. Passionate about using strategic thinking to bring concepts to life. Expert in a wide range of areas including print, web, broadcast media and user interactive tools to create compelling brand experiences. Determined and compassionate, exploring design approaches to create engaging visual presences for dynamic ideas. Works across organizations with marketing teams, product managers, IT teams, and QA staff to accomplish a wide range of branding strategy. Uses Adobe Suite Software along with the integration of social media channels to ensure modern and cost-effective solutions. Advanced abilities combining innovative art and design principles to successfully execute in a wide range of industries including advertising, software, pet care, baking, cargo, retail, elderly, health care, education, technology, sports, religious and more. Provides high quality branding design solutions including strategies, conceptualization, prototypes, corporate design analysis, rebranding solutions, interactive multimedia presentations and productions. Delivers real measurable results for businesses by creating or expanding on a strong brand presence using different media design strategies and marketing conversion tactics. As Marketing VP at Evolve IP, Erika von Hoyer is responsible for direct and channel strategies for the company’s cloud solutions. Additionally, she owns an open-source intelligence agency. She has an Executive M.B.A. degree with a concentration in Systems Thinking through Villanova University and serves on several non-profit boards.